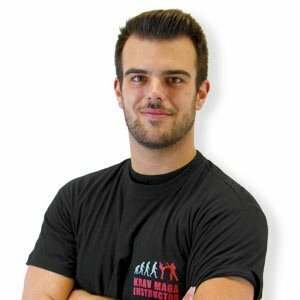 Why Krav Maga? In my opinion Krav Maga is the most effective self-defense system as it is fast and above all effective for anyone to learn! Right from the beginning, I was enthusiastic about this system right after my first hour and have always wanted to improve & learn more! You see people who have never had anything to do with self-defense / Martial Arts before, and then through Krav Maga Training have gone through a tremendously fast development and gained tremendous self-confidence, so hopefully they will always have a safe way home!